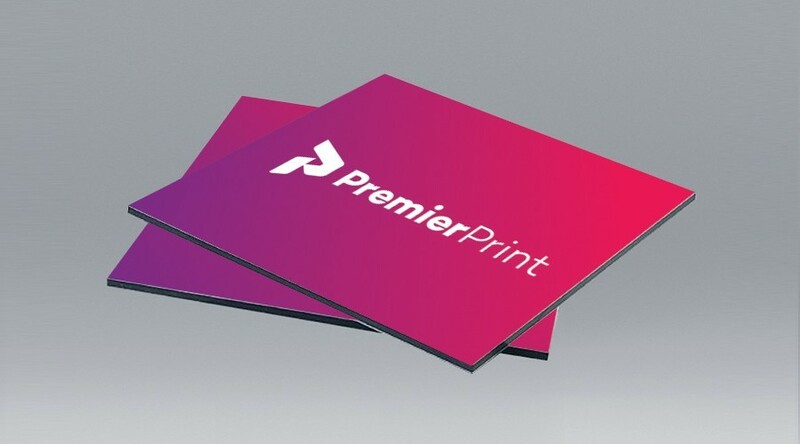 Our Aluminium composite board Printing is a great long lasting option. It is a strong extruded PVC with a layer of Aluminium on each side. This board has a very smooth front surface giving it a superior look.